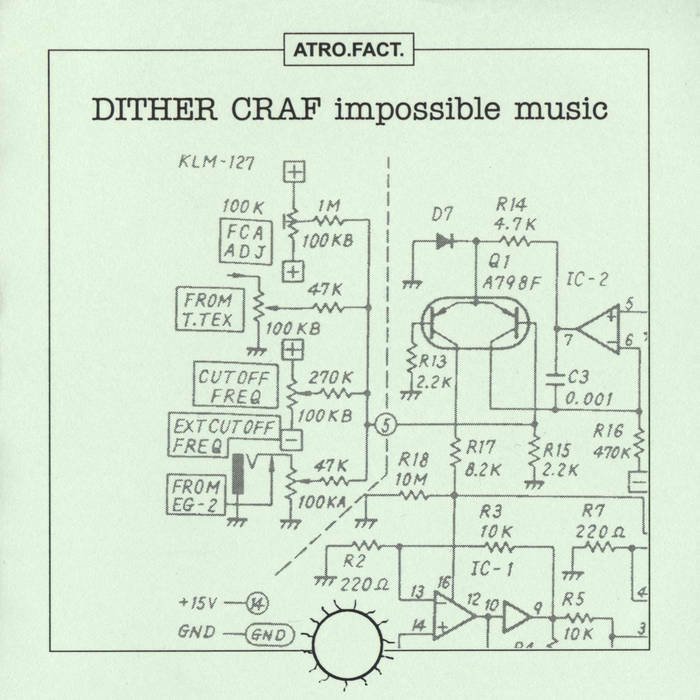 Dither Craf are a new name for me. This is pure, cold, rather brutish experimental music which reminds me of the stuff I used to collect in the 1980s. I’m amazed that I missed out on his work.